The AFP reported Tuesday morning that the Venezuelan government has agreed to grant NSA leaker Edward Snowden asylum...and he's now interested. Now, Reuters reports that this may be a case of rumor has it wrong. Last week, Venezuelan President Nicolas Maduro offered that "as head of state, the government of the Bolivarian Republic of Venezuela decided to offer humanitarian asylum to the young American Edward Snowden so that he can live...without persecution from the empire." Maduro also passionately defended the whistle-blower and condemned the United States. "Who is the guilty one? A young man … who denounces war plans, or the US government which launches bombs and arms the terrorist Syrian opposition against the people and legitimate president, Bashar al-Assad?" Maduro asked. 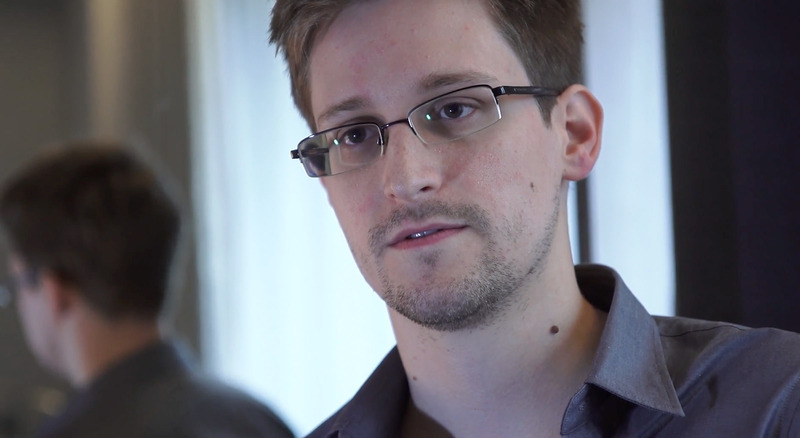 While Venezuela might not have been his first choice to live [possibly forever], Snowden may have run out of options. Stay tuned for more.